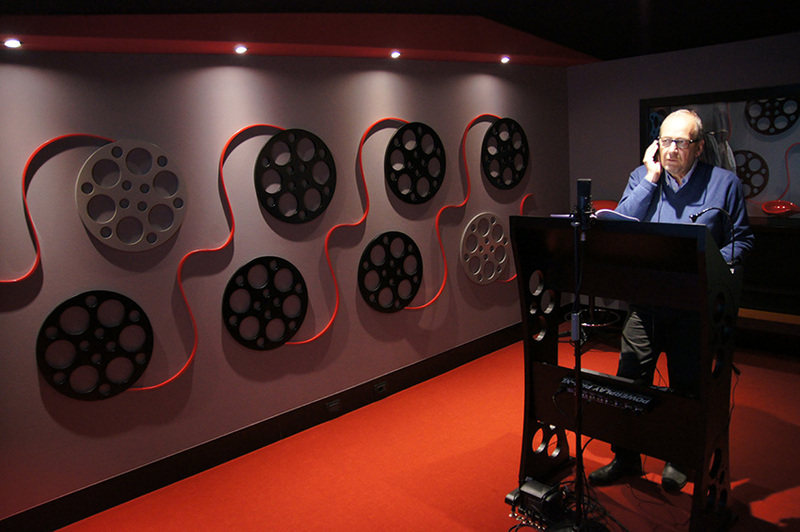 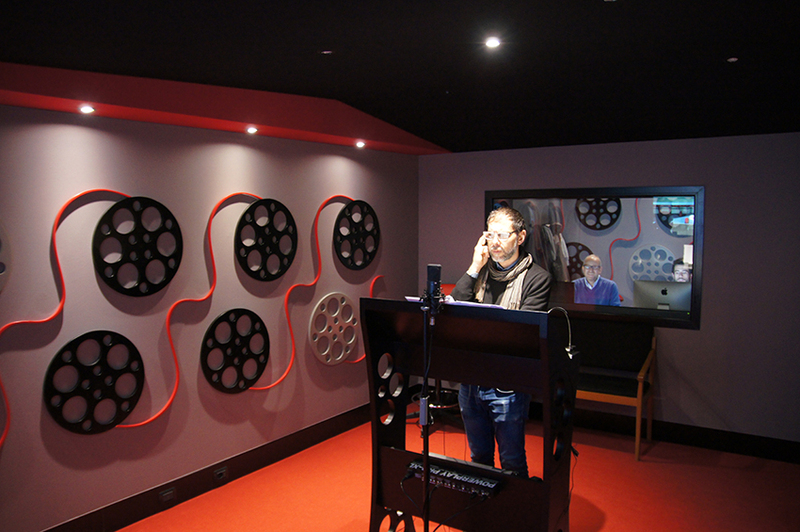 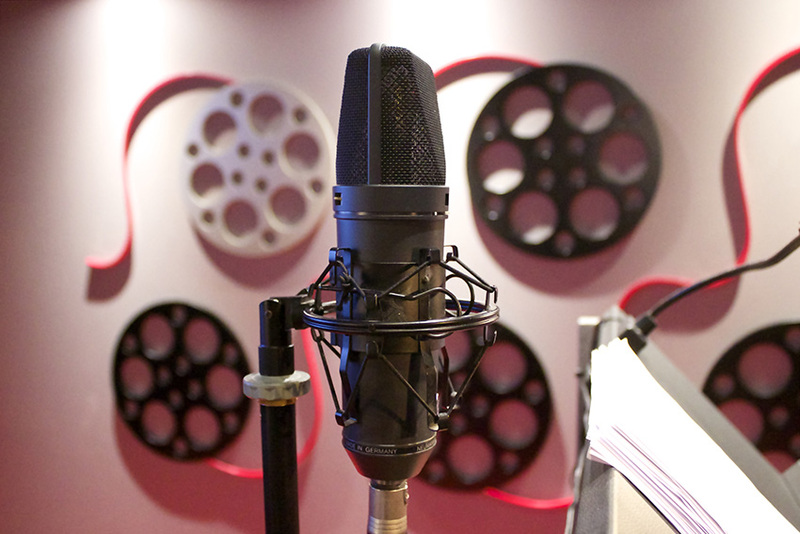 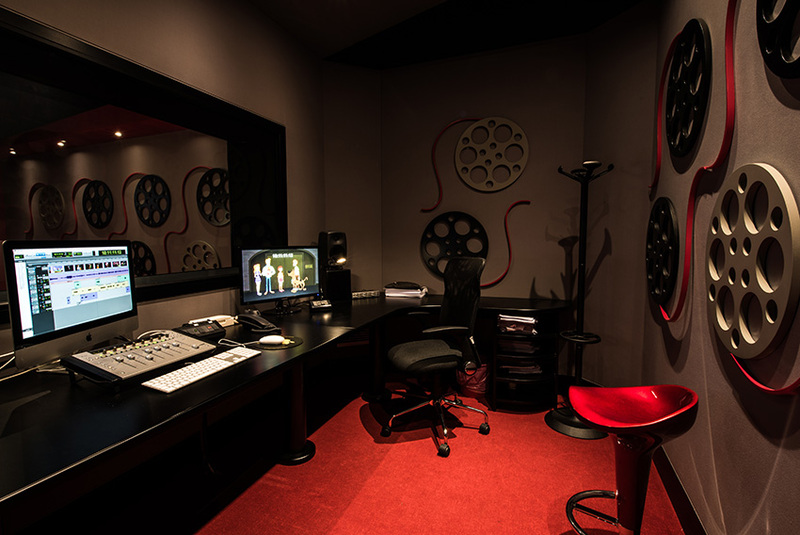 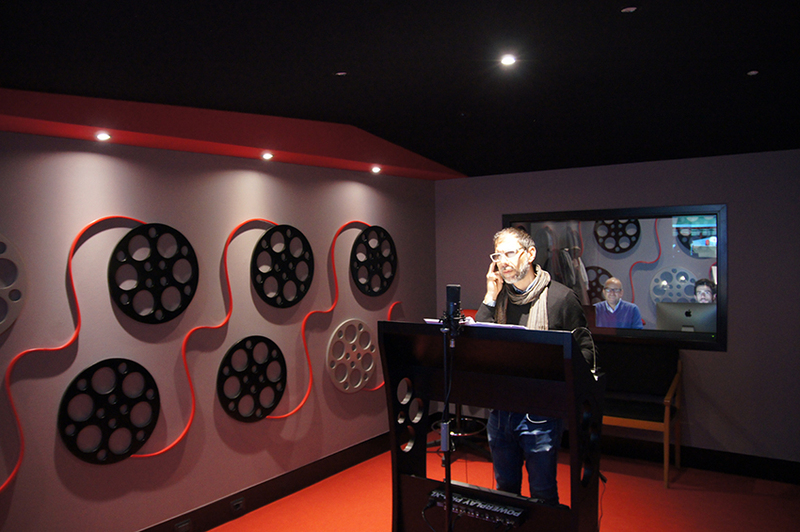 Since 1998 we began to work with dubbing creating a recording studio and a mixing room, and now our rooms are equipped with all the tools necessary for the dubbing of movies, TV series, cartoons, documentaries and audio-commentaries; in addition the best hardware and software programs. 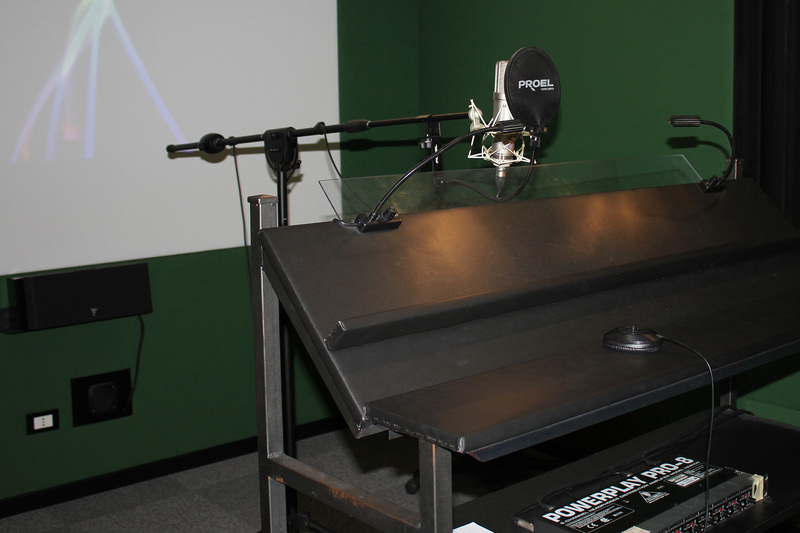 Studio Emme takes care of the entire industrial process of dubbing, taking advantage of the best professionals, from technicians of room to directors for the control of the dubbing, and organizing the work on schedule. 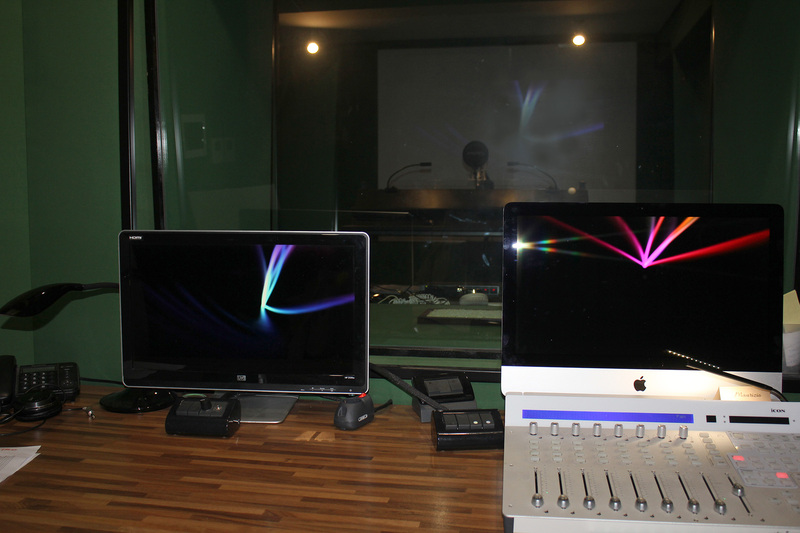 Perhaps for all these reasons, many customers placed their trust on us, including Warner Bros, Lucas Film, Cartoon Network, Mediaset, Rai, Fox, Videa, Sky, La7, Andrea Leone. 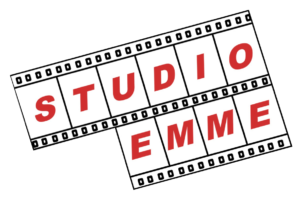 Studio Emme is a company based in Rome, dealing with audiovisual products and services for filmmaking, TV, cinema, digital and commercials. 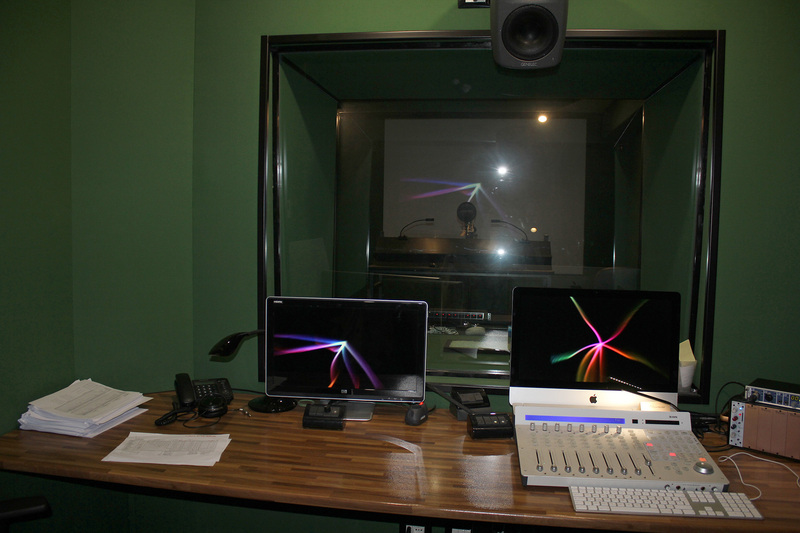 With thirty years of artisan passion, we never stop using state-of-the-art technologies and equipment, working for the most important majors in the world.